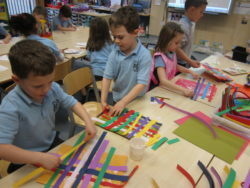 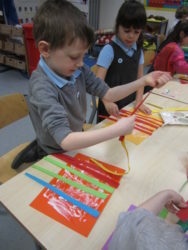 Room 8 made some fantastic pictures today. 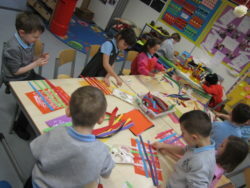 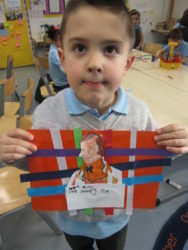 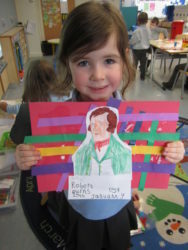 We did a tartan background with Robert Burns’ picture on the front. 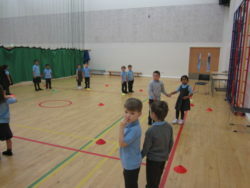 In hall time we did Scottish dancing. 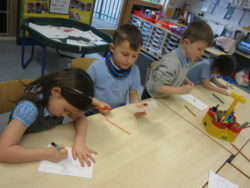 We tried the Gay Gordons and also did the Grand Old Duke of York.